Excess garbage is a big problem in the western world, same for the looming fuel shortage. Chinese scientists have found a way to turn garbage into fuel, with catalysts. 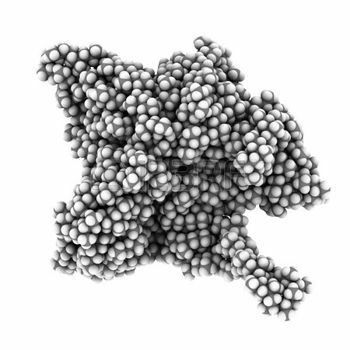 Catalysts are special substances that can speed up chemical reactions. They do this by lowering the amount of energy that a reaction needs to happen. If the reaction needs less energy, it takes less time to get all that energy together. It’s a bit like climbing a mountain, which takes a long time. But when you only need to climb a lower mountain, it goes faster. 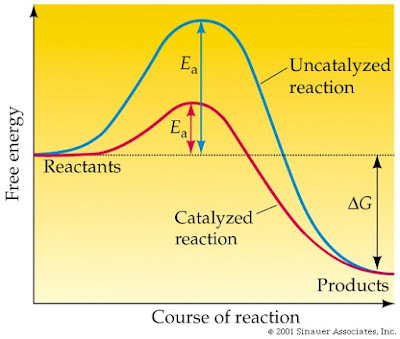 It’s the same for the reaction, which also goes faster with a catalyst and a lower energy mountain. But the really convenient thing about them is that they don’t get used up in these reactions, so you can use them multiple times. Because of this, catalysts are everywhere, even in your own body, where they help with digesting your food and make your muscles able to move, to name only a few things. 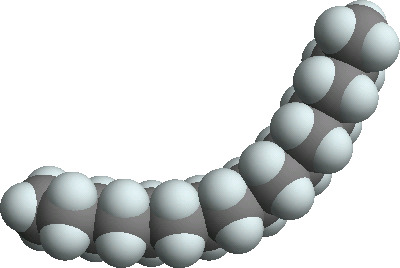 Plastics are made of very long chains of carbon and hydrogen atoms. While most fuels are composed of short chains of those same carbon and hydrogen atoms. If you want to make fuel from plastics, that’s simple, isn’t it? Just cut the chain into pieces. Well, the atoms are actually very tightly connected, so it isn’t that easy to cut the chains. It’s a bit like trying to break a piece of wood in half with only pulling. But this is where the catalyst comes in. This can make it easier to cut the chains, like you suddenly have a saw to cut the piece of wood in half. But with this catalyst, or chemical saw, you can cut the long chain into shorter pieces. And these shorter pieces have the ideal length for diesel fuel. they're made of the same atoms. But there are still a few problems, however. 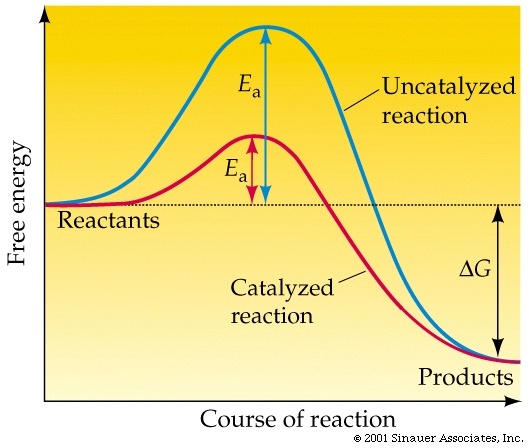 For example, the chemical saw goes dull quite quickly, or the catalyst wears down pretty fast, making it useless. This wouldn’t be a problem if the catalyst were cheap, but it is quite expensive. On top of that, the reactions are still pretty slow, taking longer than a day. This makes the catalyst not really useful economically yet, but the team of Chinese scientists are working on solving these problems. And maybe within a few years, you’ll have a car running on garbage bags. Click here to read more chemistry posts.